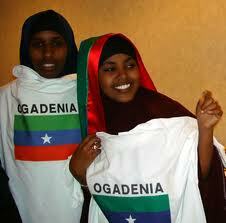 Ogaden National Liberation Front (ONLF) is a separatist rebel group fighting in Ethio-Somali region Ogaden since 1984. Read posts related to ONLF below. 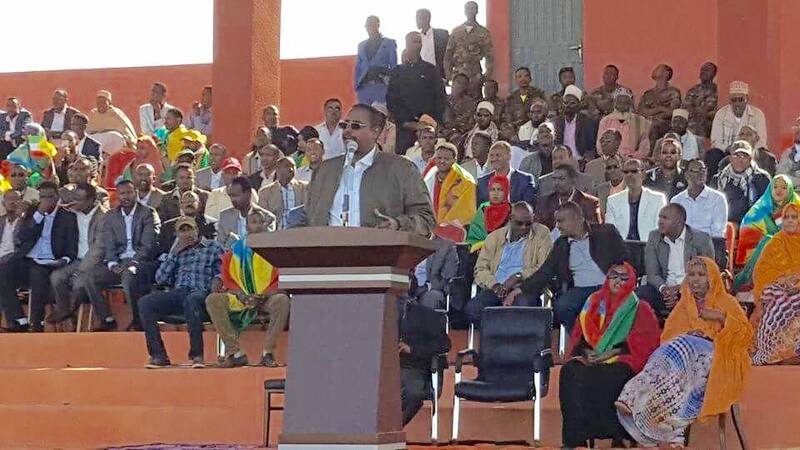 Ethiopian government claimed to have killed and captured fighters including the logistics head of Ogaden National. About a year ago, I paid a visit to Somalia, the war-torn Horn of African. Ethiopia| Suspension of British aid: Human Rights or Squandered Funds? Human Rights appears to be a cover rather than the cause for Britain’s recently suspended. 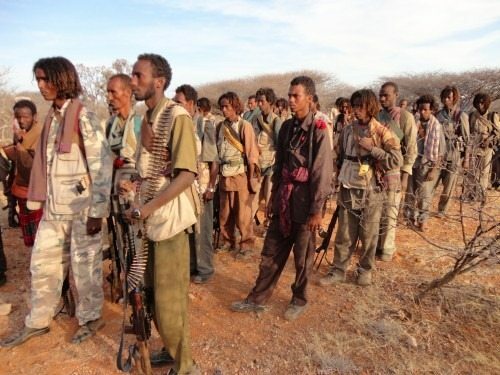 Somalia’s Al-Qaeda affiliate Al-Shabaab and the Ethiopian rebel ONLF appear to have formed a logistical. The International Crisis Group (ICG) issued today a 31-page report, titled “Ethiopia: Prospects for Peace. EXECUTIVE SUMMARY Ethiopia is a federal republic. On August 20, Prime Minister Meles Zenawi died.. The two Swedish journalists, recently sentenced to 11 years, decided on Tuesday to petition for. Tuesday, 27 December 2011 – The Federal High Court 3rd Criminal Bench of Ethiopia sentenced. Somaliland is to extradite hundreds of Ethiopians, unofficial reports indicated. 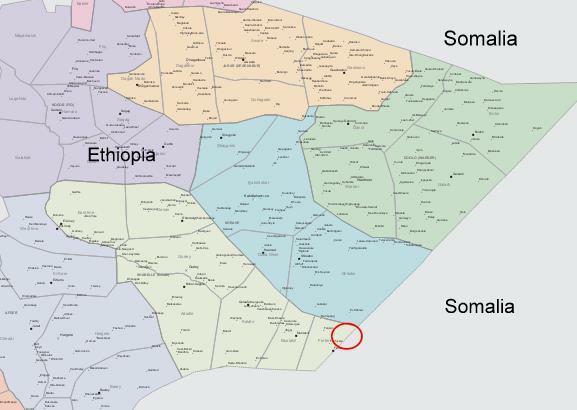 Somaliland is a breakaway northern.